The number of Odia Apps in Google Play Store has grown year by year. There are lot of apps with the same functionalities. 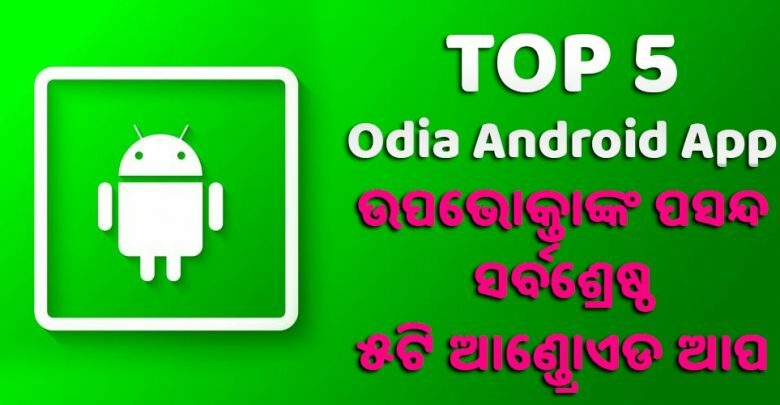 So, instead of trying all of them, we have compiled top Odia android app which you ca directly install in you device from google playstore for free. Odia Spoken english is an education app that will help you to learn English in 30 days. This app is updating its data weekly thrice. It will inform you when ever new data available via notification. 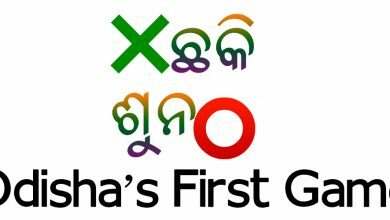 if you want to learn English from Odia then this app is much have app for you. Install now for free ! 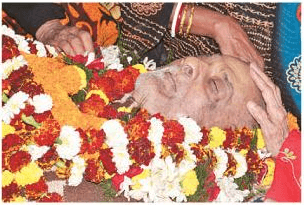 Click here to install Odia Spoken English. Odisha Competitive Exams is an android application crafted in Odisha for all the job aspirants. This app is for you if you are applying any of the jobs under OPSC, OSSC and OSSSC. Be assured we know what you should learn to appear in exam. It is coming with lot of features like Previous year question papers, Practive Set, Current affairs and much more. Click here to install Odisha Competive Exam OPSC OSSC OSSSC. Odisha’s no 1 android app provider no lunched Odisha’s new and largest video status app for all social media with all Odia HD video status. 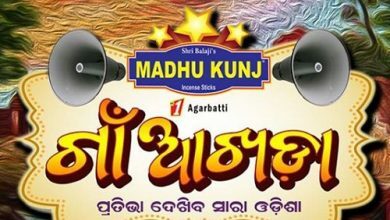 Using Odia Video Status, you will find best HD video status for your status in small size and best quality and you get access to the lot of statuses which are being loved by everyone. This app is now changed its design to give best experience while using Odia android apps. 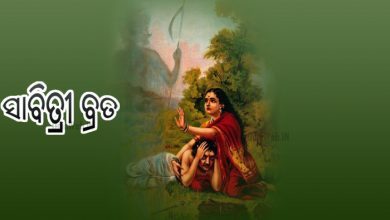 Latest Odia Shayari only on Odia Shayari Offline App. It provides all new odia shayari to users, so that you can access from your mobile and share with your friends and family directly. It will also work 100% offline ! 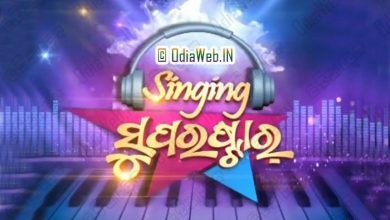 For best odia sms like odia love sms, odia good morning sms, odia good night sms; please install this odia app now for free. 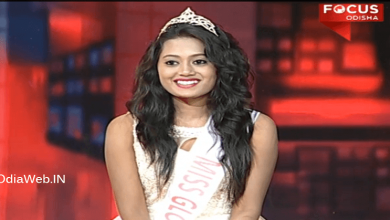 This is a platform for everyone from Odisha to share your own content easily. If you have any content on your mobile, then don’t just keep it, share it today. 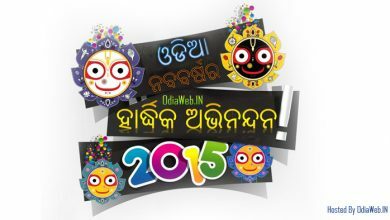 This app shares all odai funny image, odia inspiration image in this app. So don’t forget to try this app.